List of famous American physicists of the 20th century with their biographies that include trivia, interesting facts, timeline and life history. Americans have always been leaders in the world of science and technology. Since achieving independence in the late 18th century America has made tremendous strides in scientific fields, especially in the 20th century. While one of the greatest physicists to have ever lived-- Albert Einstein—was born in Germany, he later shifted to the US where he made several important discoveries. Another prominent European-born physicist who made America his home was Enrico Fermi who worked on the Manhattan Project during World War II. 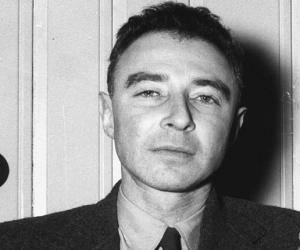 Among the major physicists born in America, J. Robert Oppenheimer was the chairman of the influential General Advisory Committee of the United States Atomic Energy Commission. 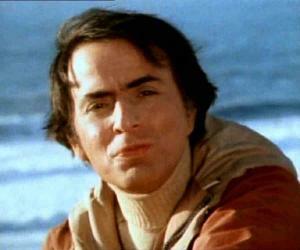 Americans have also played a key role in the development of theoretical physics. 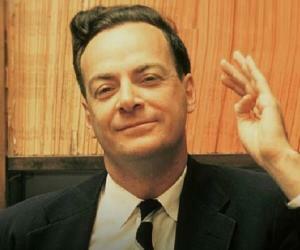 Nobel laureate Richard Phillips Feynman made vital contributions to quantum mechanics and particle physics. Science and technology in the United States received a major boost in the post-World War II period, providing dynamic opportunities for emerging physicists to explore. Julian Seymour Schwinger, recognized as one of the greatest physicists of the 20th century performed vital research following the war. Read on to learn more about the life and works of famous American Physicists of the 20th Century.